Emergencies do not arrive with prior information. There is no assurance as to when the need for money would arise in front of you. 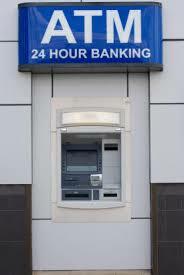 Since banks cannot operate 24X7, ATMs have been created as a blessing for the common people so that they can have constant access to their monies. These were some of the ATMs of some of the leading banks in the city of Navsari which will take care of your monetary needs all through the day.